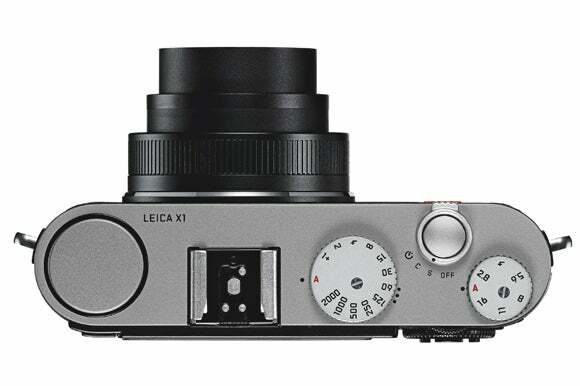 Renowned camera manufacturer Leica has announced the new X1 – a model that Leica claims features the largest sensor in any compact. 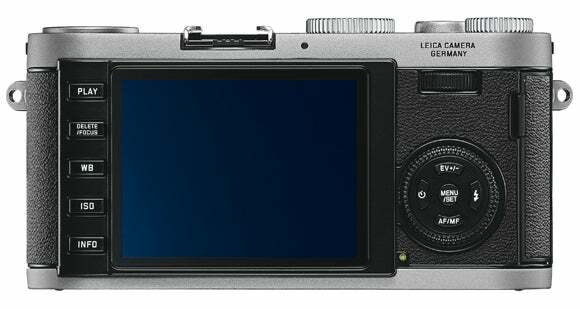 The X1 features a 12.2MP CMOS sensor in APS-C format, the same type as is found in a range of DSLRs. As a result, Leica claims that the sensor will ‘guarantee low noise levels, high dynamic range and accurate colour differentiation’. The X1 features a fixed 24mm lens – 35mm in equivalent terms – boasting a maximum aperture of f/2.8. The X1 also features a bright 2.7in LCD screen, filling almost the entire rear of the camera, and the conventional compact live-view feed means there is no viewfinder, though a hot-shoe viewfinder is available as an optional accessory. Despite the model’s small profile, however, the X1 still manages to include a pop-up flash. Design-wise, the X1 features similar stylings as the brand’s legendary M series, though is slightly smaller than the M9 also announced today. 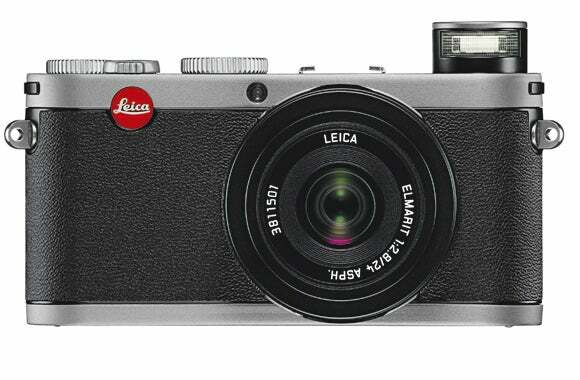 The Leica X1 is due on sale at the start of next year, with pricing yet to be confirmed. Stay tuned to Leica for more information.